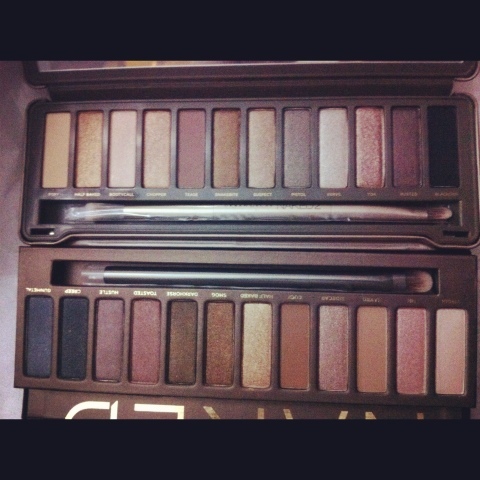 Sneak Peek on Naked Palettes | Vanity and Everything in Between. The Naked2 palette slept beside me last night! Haha! I'll try my best to make a review of it before this week ends.